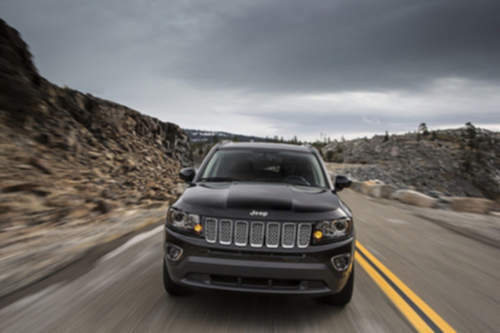 Tradebit merchants are proud to offer auto service repair manuals for your Jeep Compass - download your manual now! For over 67 years, Jeep has created high quality automobiles including the 218 horsepower, 2009 Jeep Grand Cherokee Limited and the 2007 Patriot 3.8 V6 Unlimited. Even professional Jeep mechanics can’t get by without a Compass repair manual. Explore the complete inventory of Jeep auto manuals from Tradebit. 2007 Jeep Wrangler JK / Jeep Liberty KJ / Jeep Compass MK / Jeep Grand Cherokee WK / Jeep Commander XK SERVICE & REPAIR MANUAL - DOWNLOAD!